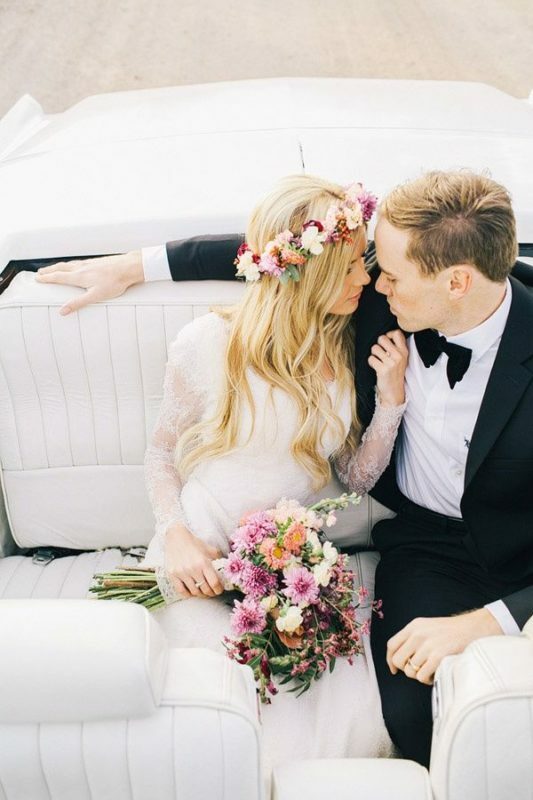 Flower crowns are a lovely accessory for Brides & Bridesmaids. 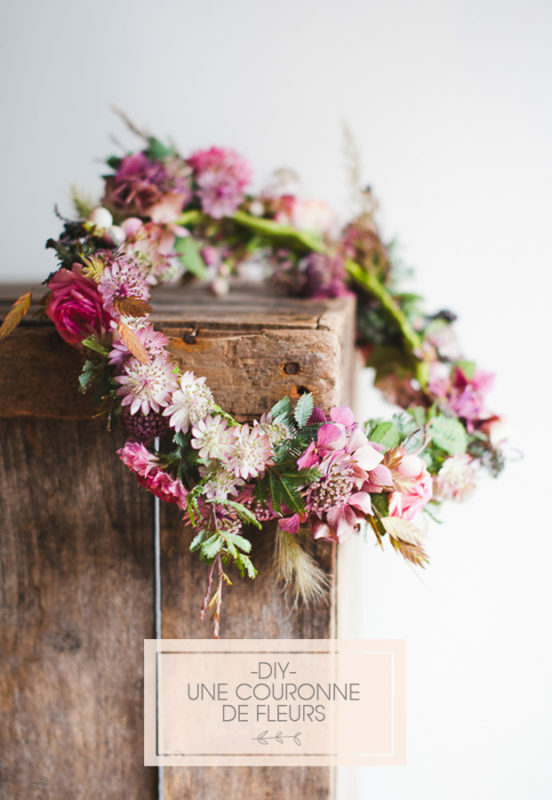 Whether you prefer a natural look or something more elaborate there are flowers to suit all styles. 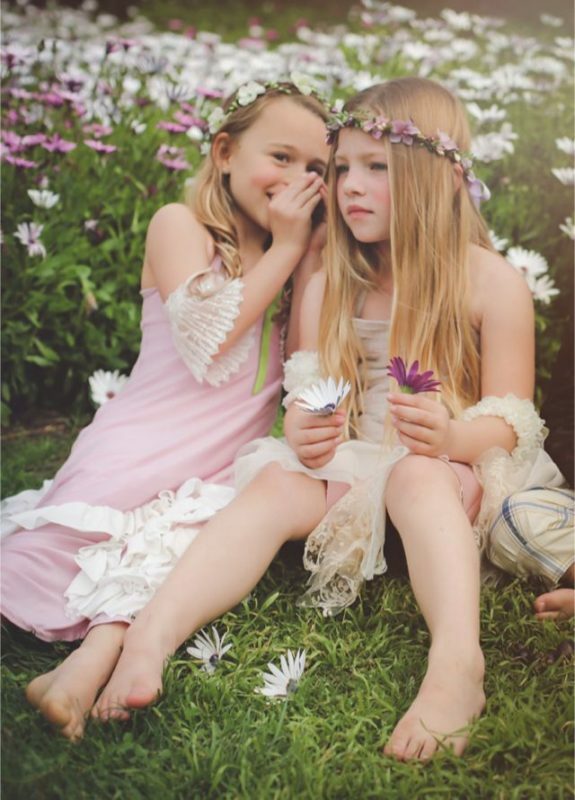 I love these simple flower crowns from Sweet Little Sparrow. 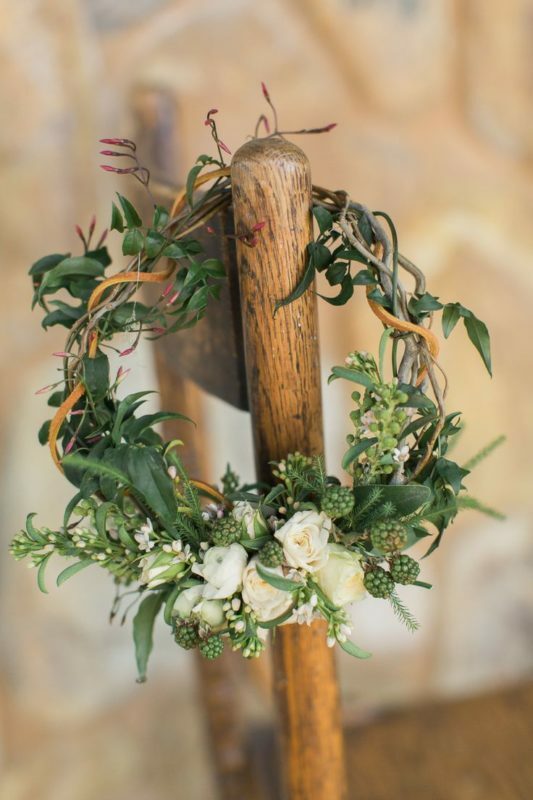 The mix of green foliage and ivory roses from Fionna Floral creates a beautiful rustic look. 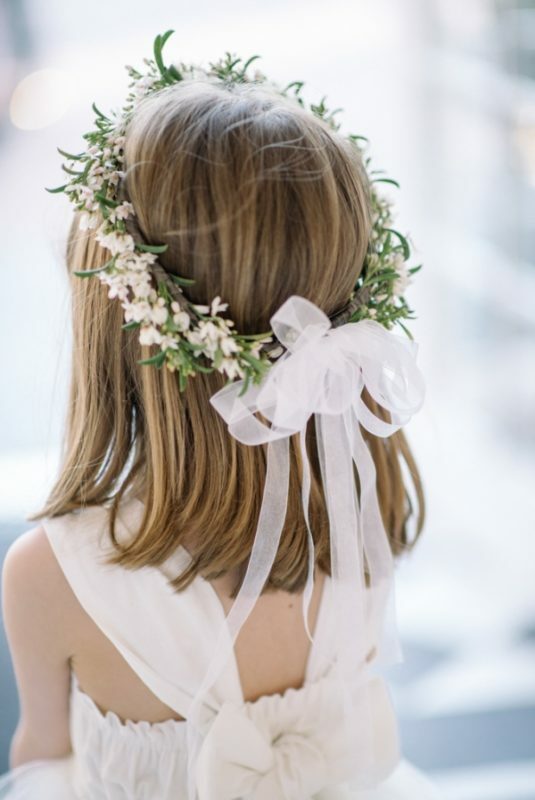 A bow tied to the back of a crown is really pretty in this one from Elizabeth Anne. The mix of colours and simple style is perfect, from Ciara Richardson. 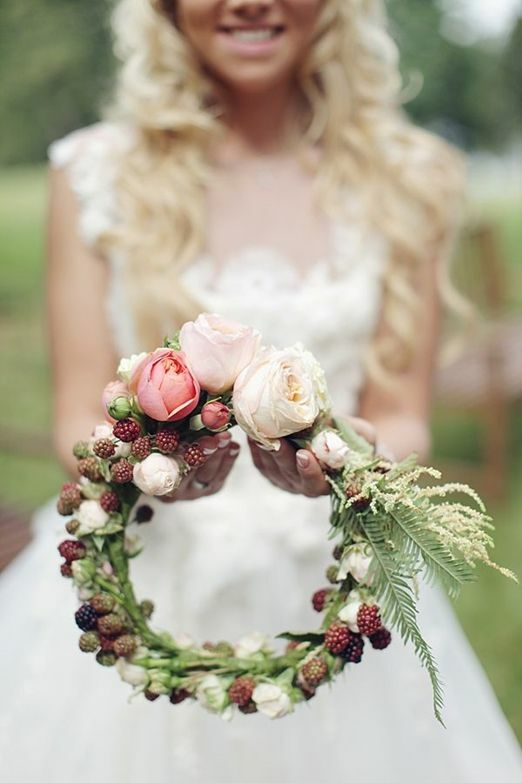 For an Autumn wedding just add berries and ferns Sonya Khegay. 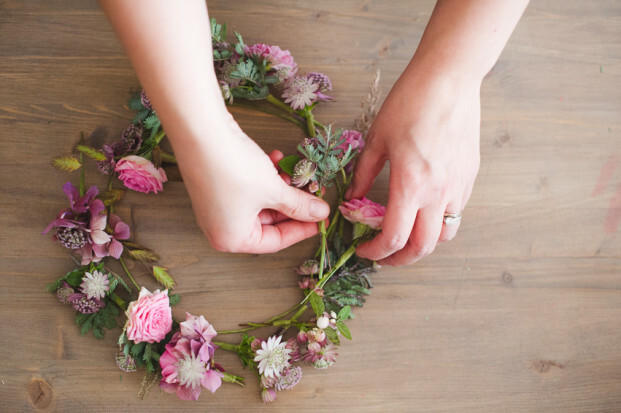 For an excellent DIY tutorial on making your own floral crown see La Mariee Aux Pieds Nus, although the site is written in French the photographs are very clear to follow and there is also a video tutorial. 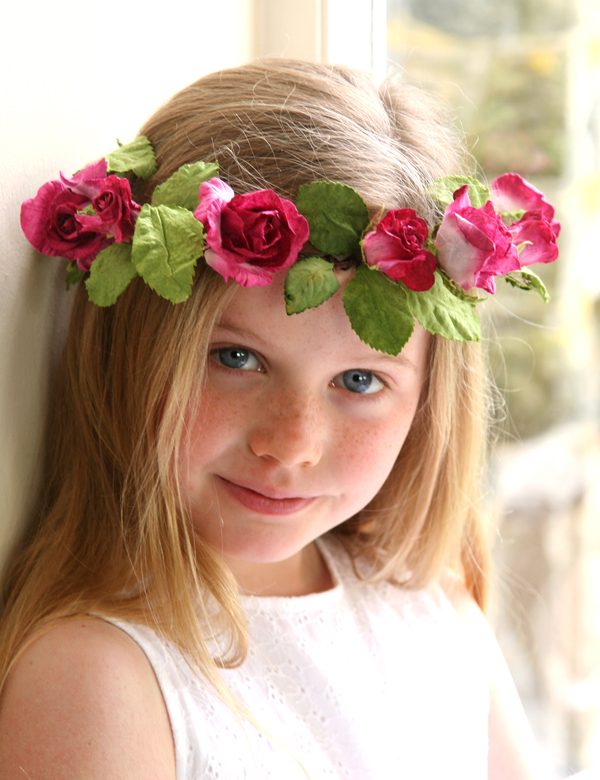 At Paper Tree we make paper flower crowns, these are made to order using paper roses, hydrangea and cherry blossom and we can custom make to your requirements. The advantage of a paper crown is that it will last for years, they also make a lovely gift for Bridesmaids.